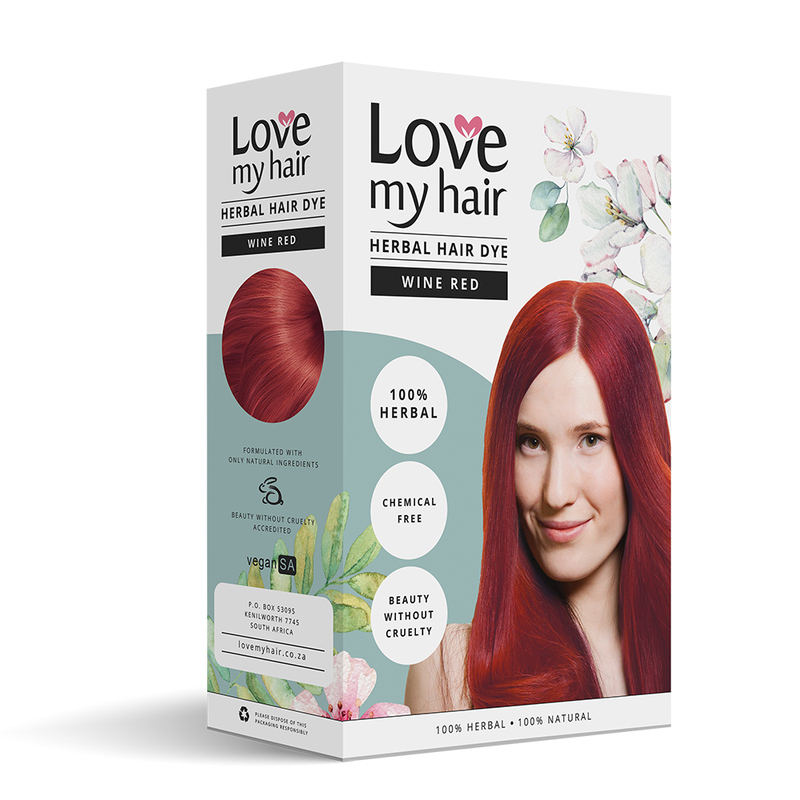 100% Herbal Wine Red dye gives your hair a beautiful wine/cherry red colour. The dye not only colours your hair, but also contains botanical extracts chosen to improve hair growth and scalp condition, and can help in clearing up problems such as dandruff, itchiness and hair loss. Wine Red is a good shade to use for covering grey if you want a reddish colour. For more tips on covering grey see Helpful Hints. 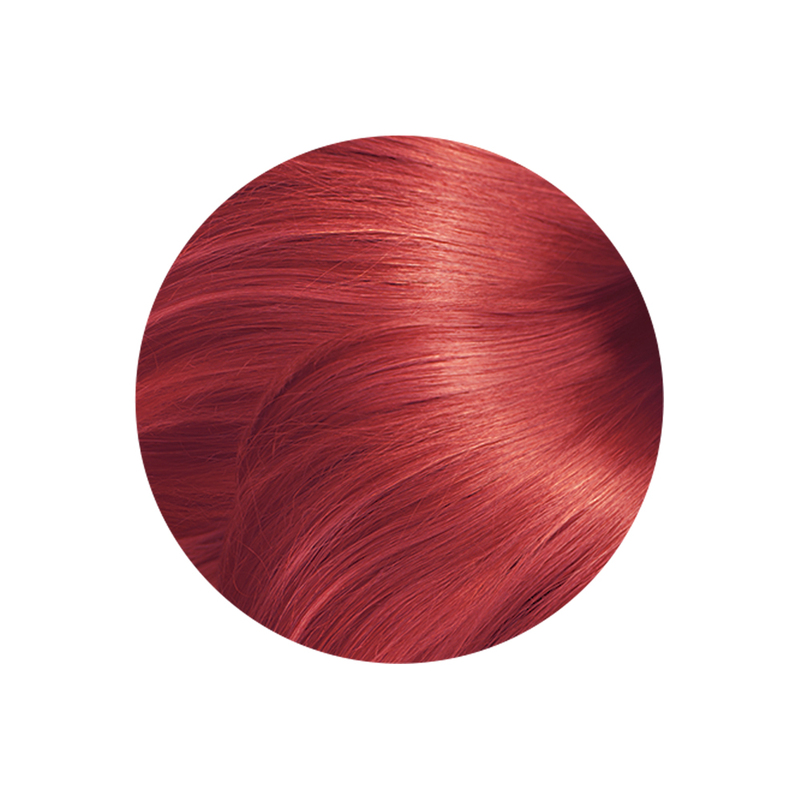 Please feel free to mix the shades to find the perfect blend for your hair. 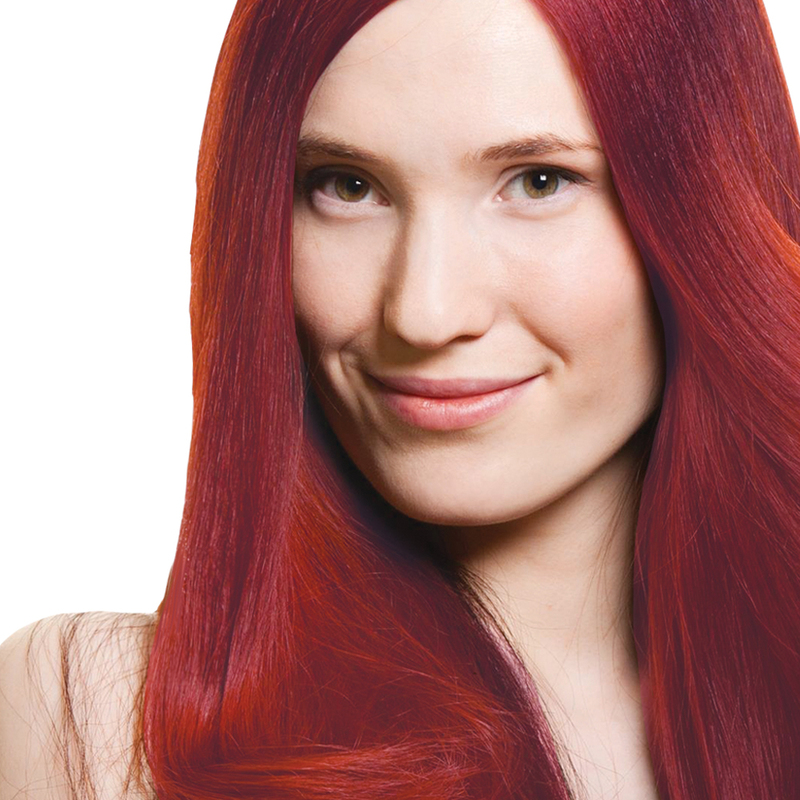 It is especially important with Wine Red to rinse all the dye mixture out of your hair before shampooing, i.e. rinse until the water runs clear. This shade has a tendency to ‘bleed’ colour afterwards unless this is done. Please see Directions for use for more information and tips. Ingredients*: Indigo, Henna, Amla, Shikakai, Brahmi, Bahera, Harad and Bhringraj (see Herbal Ingredients). *All ingredients are certified organic.